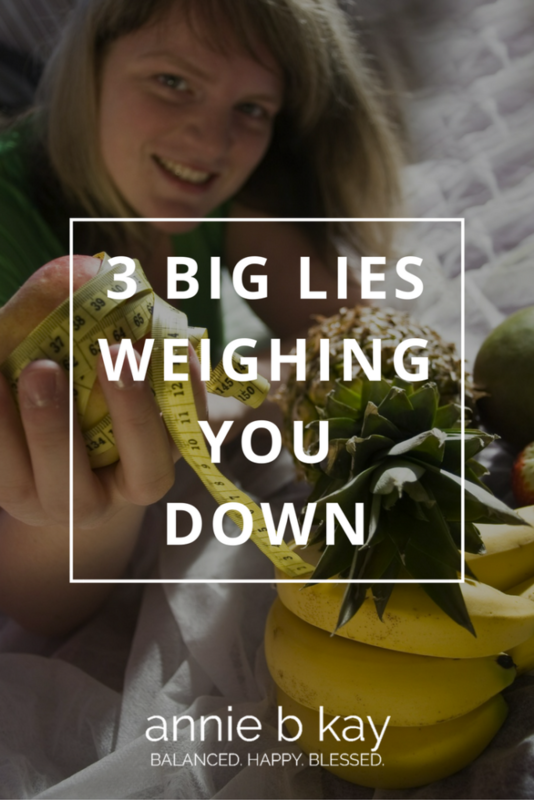 There are more than 3 lies being fed to those trying to follow healthy lifestyles that lead to natural healthy weight, but these three are an excellent place to start. 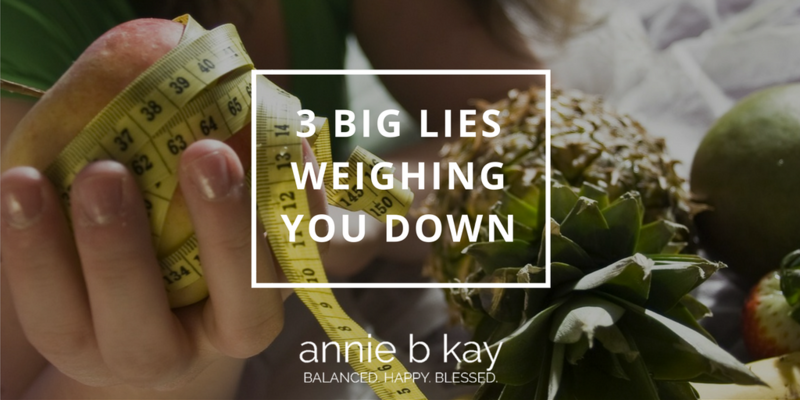 These 3 lies point to the truth of feeling better, being healthier, and authentically expressing and doing what you are here to express and do. 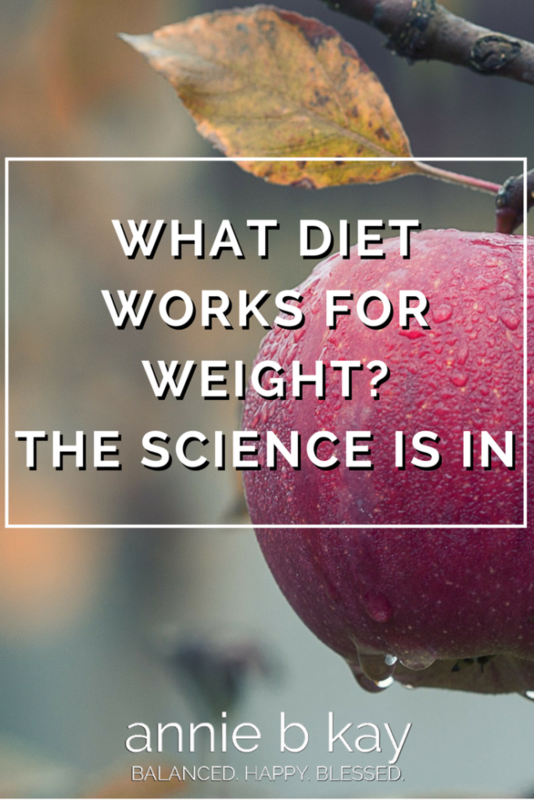 Did you know that size does not necessarily correlate with health? 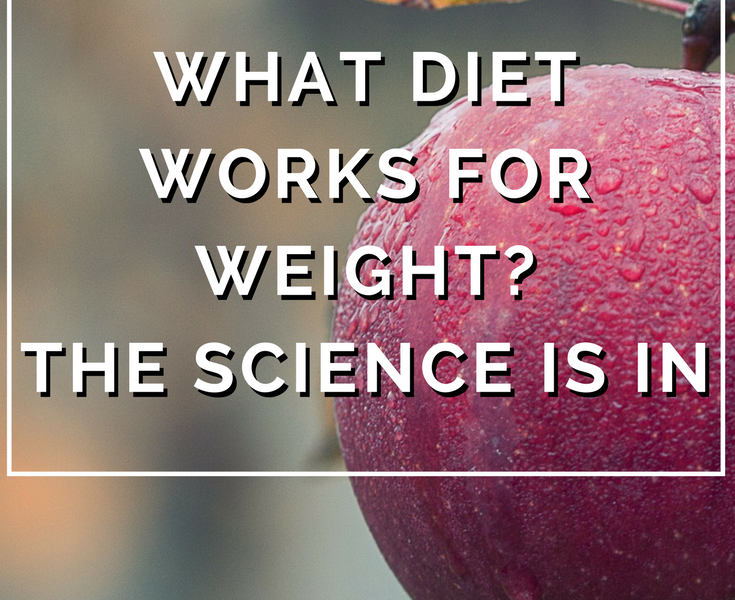 In over twenty years of clinical nutrition practice, I have seen many people – women and men, who are technically overweight yet metabolically healthy. Too, I have seen many women and men who are slim yet metabolically imbalanced in mind, body, and spirit. In today’s culture, with a highly refined diet and ever-increasing stress, for many it is harder than ever to lose weight. It’s not impossible, but it just may be aiming at the wrong target. You and I have a job to do. It’s to stop feeling bad about who we are, and start taking fantastic care of ourselves. 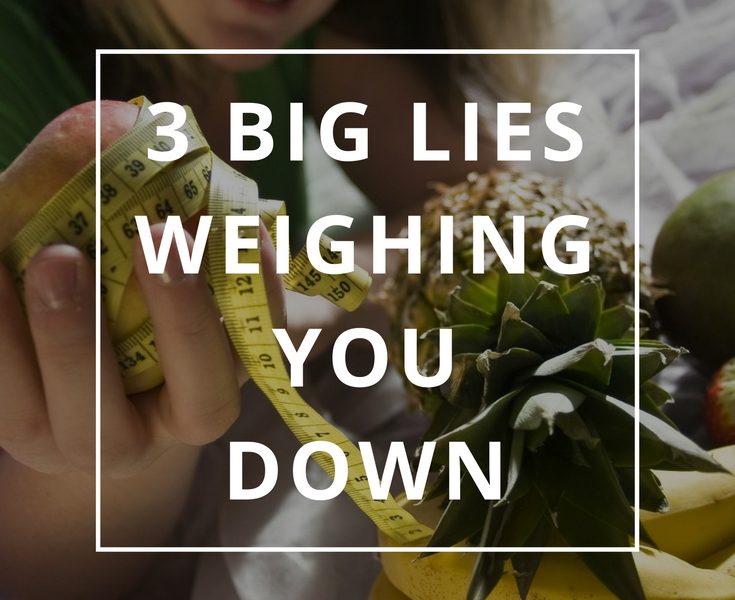 It’s to stop believing lies and half-truths designed to make us feel bad and to follow healthy satisfying and balanced eating and physical activity that works to make us the healthiest, happiest version of ourselves that we can be. 1.If you can’t lose weight there is something wrong with you. It’s not you. For years I’ve spoken to women who feel responsible for weight gain and feel like failures because they can’t achieve the weight they were in high school. They are successful in all areas of life – big wage earners (despite economic discrimination) who run families, have healthy relationships, and yet in this one area, unsuccessful. 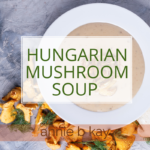 The toxicity in the food supply, years of metabolic dysfunction, an unhelpful mindset, and the resulting stress is the perfect storm to feeling unwell and defeated. The fact of the matter is that what will make you feel better – no matter the number on the scale – are your daily habits and choices, and your mindset. 2. 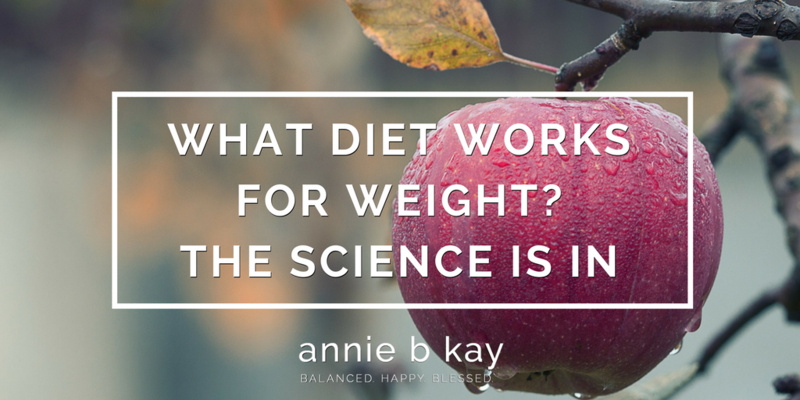 You have to be ever-perfect at a diet for it to work. Deprivation diets don’t work. 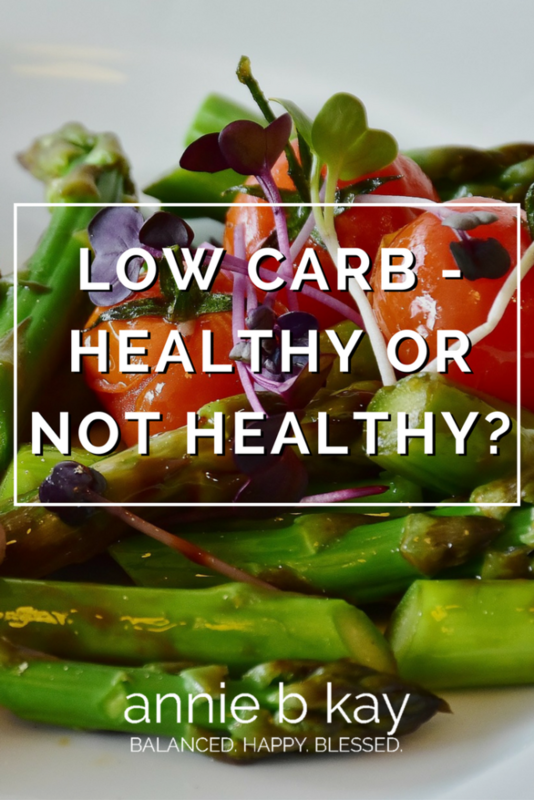 Starvation or fasting diets, even intermittent fasting, which has some merit, has the dirty little secret of lowering your metabolic rate, sometimes by a lot and for a very long time. There may be a variety of advantages to lowering metabolic rate (it may make you live longer), but please go in with eyes open. 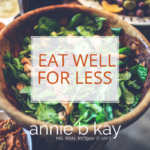 If eating less is not something you’d be happy doing evermore, save yourself the time and grief – don’t do it. The truth of the matter is that small changes, that you are able to practice day after day without feeling deprived, is the only way forward. Most people can’t transform overnight, but I have seen lots of folks do great with a step-by-step path. If you feel the energy of transformation, there are ways of taking advantage of it without it setting the stage of yo-yoing your way to nowhere. 3. It’s all about calories. 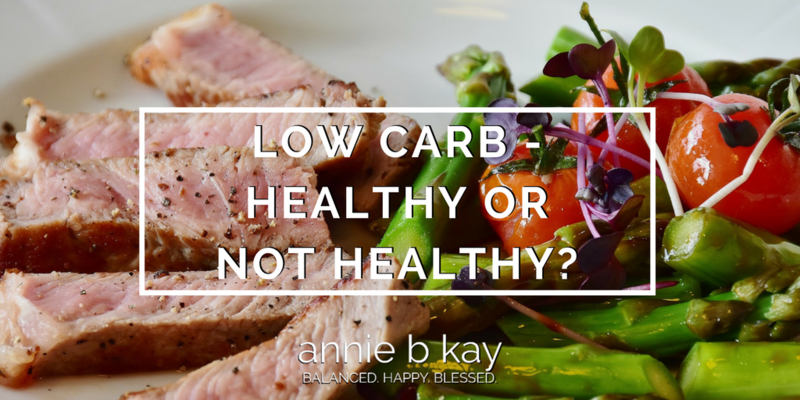 Energy balance (calories in as food and drink minus calories out as activity and metabolism) is important but quality (nutrient density, macro-nutrient balance and quality) matters just as much or more. 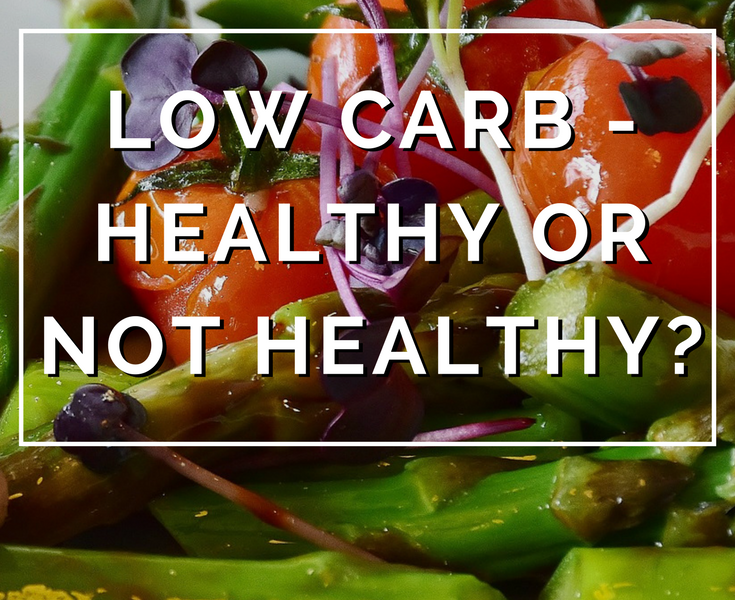 If you have inflammation in your body – if your joints are achy, if you are bloated (swollen, really) you can do ‘all the right things’ for weight management and not get anywhere. Cooling inflammation with thoughtful choices is critical and independent of calories. Beyond that, how you eat matters as much (even more) than that. Taking your time to chew your food (can you slow down to take 10 chews per bite? 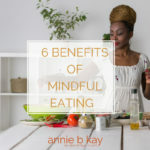 ), and taking a few moments to breathe and enjoy your food with all five senses can go a long way to improving your digestive wellness and your weight. As a high-schooler, I developed bulimia. It was a seemingly easy (or at least doable) solution to an impossible problem; how to eat all those cheeseburgers and cokes and milkshakes that everyone else was eating and still look as slim as the models in the magazines. I could almost do it. But not quite. I tell that full story in Every Bite Is Divine. 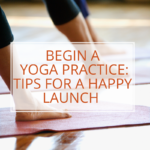 For decades now, I have been thinking and writing about how yoga can help us to be more fully aware of who we are. But there is a shadow underfoot. I’m a 55-year-old post-menopausal woman and I feel fantastic and beautiful. I’m an excellent yoga teacher at the top of my game. I don’t, however, fit the beauty ideal of the yoga world. The media world of yoga is getting awfully slim. Sigh. But that’s not the whole of the yoga world. There are beautiful women and men of every age, of every size, or every color and creed using the gifts of yoga to feel better, look better, live longer and be the fullest expression of who they are today. If that’s you, look around this space. See if there is something here for you. 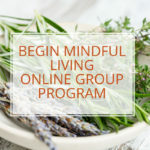 Come be part of the conversation of how we live and love each day in a balanced, happy expression of our unique and blessed place in the wonder of nature and life. 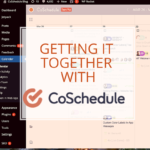 The best way to participate in the conversation is to sign up for my monthly newsletter. My newsletter takes you deeper into the practice of being fully and happily blessed no matter who you are. Here it is. The holiday season. Party time, candy and cookie time, rich food time. Estimates for how much Americans gain during this season range from 5 to 15 pounds, depending on who’s doing the reporting. And the particular parties you bless with your presence, I imagine. I wonder if the weight gain phenomenon is more prevalent in New England and the northern climes, but I’d love to hear stories and strategies from those in warmer places as to their situation and strategies for maintaining a healthy weight (and healthy habits) through this time. I imagine every region has it’s own spin on the bacchanal that is the holidays. Accept the fact that you won’t be losing weight this month. Regardless if you are a party momma or a stay-at-homer, there is just more high-calorie food around. Just maintaining is a feat this time of year, so relax on weight goals right now. January will be here soon enough. Keep on moving. Practice stress management. Tie them together. Keep physical activity top-of-mind this month, and don’t miss an opportunity to move. Physical activity is great stress management, so if you didn’t get your packages in the mail on time, didn’t get to cards this year, didn’t knit all your friends sweaters or didn’t get invited to the right parties, move a little to release the emotion that sits in your body as a result of life not being perfect. Focus on the peeps, not the table. Food traditions this time of year carry deep resonance and a strong pull. For me, it’s my mom’s cookies, and anything resembling eggnog. It’s not always easy to remember that the reason for the season is really love, hope and connectedness. I know that many family relationships can be challenging, and that can drive us to seek comfort from seasonal goodies in unhealthy quantities. There’s a Buddhist practice that may be helpful in working with relationships this season. The Dali Lama describes a practice of bowing down to the difficult people in your life, and thanking them for the opportunity they have provided to help you to experience spiritual growth. Love and honor them! For me, this practice a) cracks me up a little, and b) opens me up to another way to seeing things beyond the way my conditioned judgemental mind does. Somehow, it makes it easier for me to step back and see the people who challenge me differently, and to forgive them for the pain they cause me. As gifted American poet Mary Oliver says, Whoever you are, no matter how lonely or difficult your life is, the world opens itself to you this season. My wish for you is to feel that magic. My wish for you is that someone does the Buddhist practice of loving you when you cause them pain. And I wish you peace.